Teaching your children to read starts at a very early age. What we are advocating is to begin reading to your baby within days of its birth! This is a great way to encourage your child to read and develop a special bond for both of you, and in the long term instills a love of books and reading. The enjoyment of reading is vital to the development of reading skills for children in school and success in later educational paths. Reading helps your child communicate, develop and expand social skills. 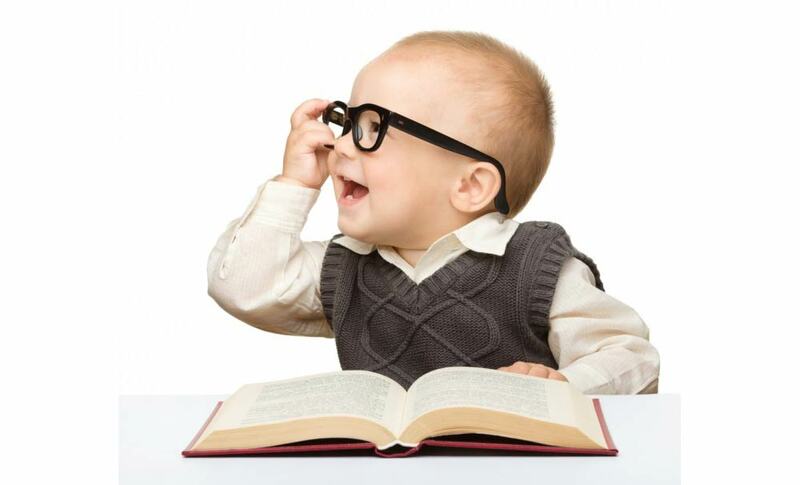 If possible aim to read to your newborn child 2 to 3 lullabies, or nursery rhyme books a day. Start off with 10 minutes a day and increase this to 20 – 30 minutes by the time your child is 2 to 3 years old. A top tip for you as a parent while reading to your child is to make a point of periodically asking a few questions about their understanding of the story line or details of the characters it contains. This is a good way to encourage your children to read and interact with the book and think more deeply about the content, and their own understanding of what is happening in the book. It is as vitally important that your child understands what is happening in the story and to whom, as well as learning new words, and being able to repeat them. Make a habit of pointing to a picture and saying “Do you see so and so”? This will develop their vocabulary and encourage them to talk more about what they see on the page! 3) BE A ROLE MODEL YOURSELF! It helps considerable if your child lives in a reading environment. 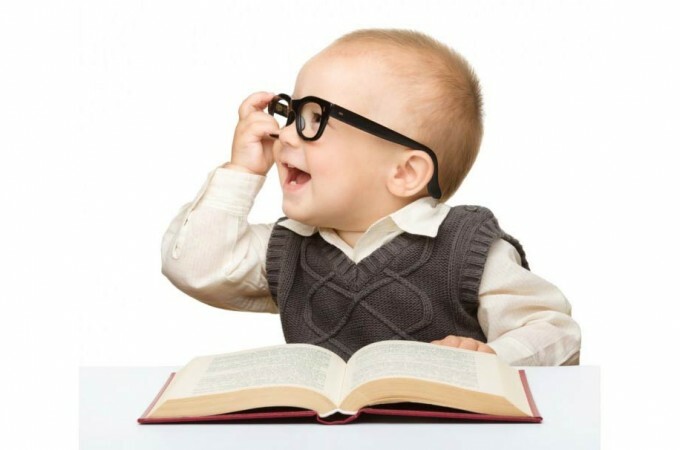 So our tip is to encourage all members of the family to read within your child’s sight, and especially you as a parent! This way your child will realize how important reading is in everyday life…for all people! What you read is entirely up to you, but do demonstrate to your child how important you regard reading. Your child will realize this, learning by example, and very likely become an avid reader. Discuss articles in the newspapers, magazines, novels with members of your family within earshot of your child. Get your child involved and encourage their own opinion on simpler matters. Very early on a good tip is to prompt your child to learn how the letters of the alphabet sound, and in particular how they sound in certain words. For example the letters S and C have a certain phonetic sound when expressed individually. However, when you combine them together as SC in a word, they make a different sound. Teach your child as many of the ways letters are combined in words and how those sounds differ from the individual phonetic letter sounds. Word groups are simply those words that rhyme, like: may, say, clay, affray. Encouraging your child to quickly recognize these families of words when they are read gives them a distinct advantage in how to say the word almost automatically, since they all have the same ending sound. The last part of the word is called the ‘rime’ in the examples above. This process encourages children to read words as sets of letters, rather than each individual letter at a time. Once your child has reached a certain degree of ability in reading, in other words they can actually read each word on the page, or within the book, then do spend time each week getting your child to read to you out loud. This will aid development in pronunciation, verbal skills, and accuracy of expression. In particular it will help them (with your coaching and correction tutoring) differentiate between the many ways the same letters have different sounds in differing words. When your child reaches another milestone of achievement in their reading prowess do make a point of congratulating them and advertising this success to relatives, brothers, sisters, their friends…in fact everybody who knows them! By making an important issue of these small successes (which will be big successes in your child’s simplistic world) you engender a feeling of self worth and personal development in your child’s mind. You can even reward them with extra treats, and privileges. Since you, as the parent, are choosing what subject matter they learn and practice to read from, it is a good idea to occasionally allow your child to read something of their own choice and interest. They may have seen a certain child’s comic, or story book advertised on television and it has caught their interest. Maybe a friend has mentioned a new story character in a book they are reading and your child wants to experience this for themselves. We recommend you allow your child a certain amount of freedom in searching out new things to read. This will pay dividends and encourage your child to be adventurous in their choice of things to read, discover new styles of writing expression. When your child can identify and make the differing sounds of each alphabet letter, then that is the time to begin showing them how by putting two or more letters together to make the unique sound of a certain word changes the sound of the letters. For example, start with short words containing letters like ‘a’, ‘n’, and ‘t’. Building on their knowledge of each individual letter’s phonetic sound, show them how the sound changes when it makes the word ‘ant’. They will see that there is less emphasis on the individual sound of each letter and more a liaising of the sound of all three letters combined into one word. Their mind will quickly grasp how letter groups, made into a word, changes the expressed sound. Personalized books are especially useful in engaging your child’s interest because the story involves them and their own name, even family and friends. Children who engage with and read personalized books will discover that there is a certain magic that cannot be experienced with non-personalized books. Encourage them to read more by introducing them to personalized story books, or having their own personalized diary as they grow older, which will result in them writing more too. This is definitely a good way to get a child to read more as they love to see themselves portrayed in a personalized story line. See what your child’s personalized book will look like?